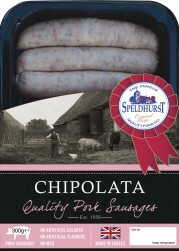 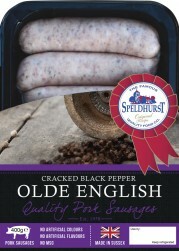 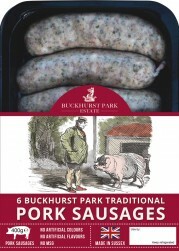 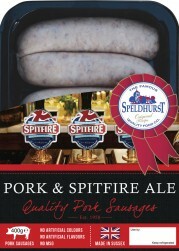 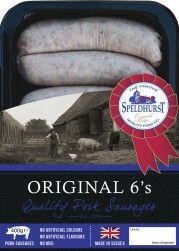 The famous Speldhurst sausage originated from Mr Lovett’s butchers shop in 1958, in the beautiful village of Speldhurst near Royal Tunbridge Wells. 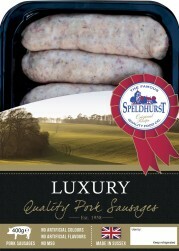 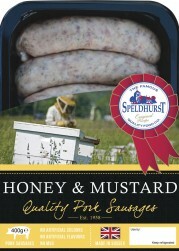 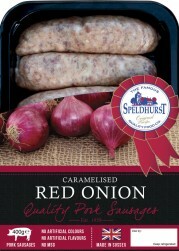 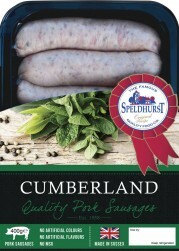 It has become a well known quality regional brand renowned for its superb taste nationally as well as locally. 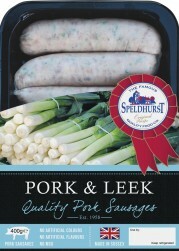 We use the finest cuts and include traditional, local ingredients….